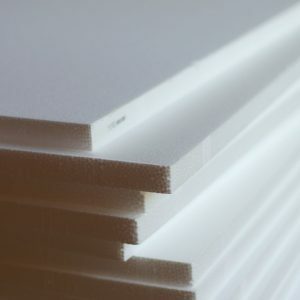 PVC is very popular for indoor applications and point of purchase (POP). 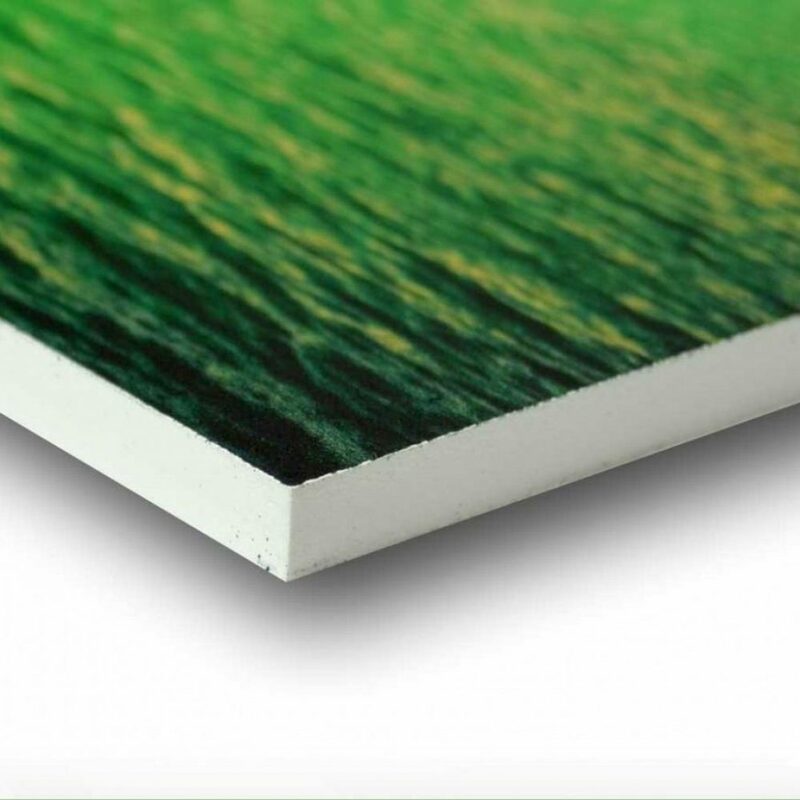 This material transmits colors well when printed with photos or other full-color artwork. We have a graphic artist on staff who can help! PVC comes in several thicknesses and can be die cut or drilled for ease of attachment or display.